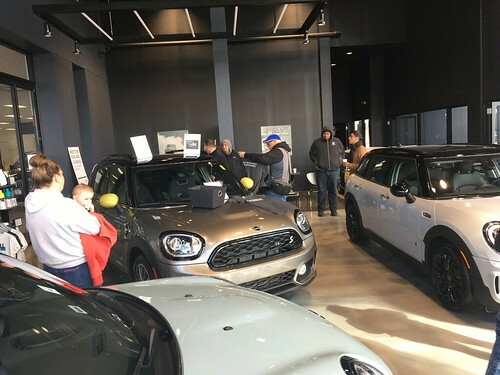 Club member Taylor has started a Chicago MINI Motoring Club group on the linkedin professional networking site. We may have to check your name briefly against our current membership list (we’ve had a few odd people ask to sign up from far far away) but the goal of the group is simply to be an informal professional networking group. Thank you Taylor for setting this up! Excellent idea and great networking possibilities.